The US Supreme Court has declined to hear the broadband industry's challenge of Obama-era net neutrality rules. 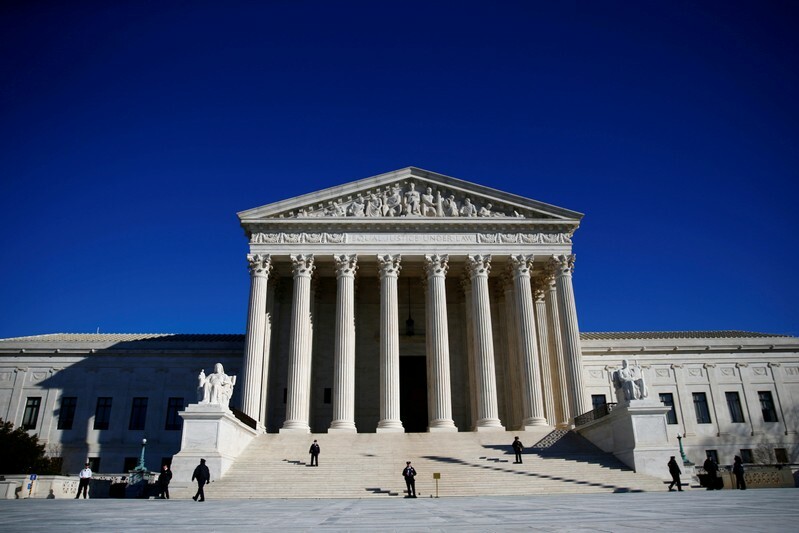 In this case, there were no less than seven petitions - each sent by a different arm of the cable industry - asking the Supreme Court to review a decision by the Washington DC Court of Appeals that said the Obama-era rules were legal. The decision [PDF] removes one piece of a jigsaw of legal cases working their way through the law courts that challenge both the 2015 rules - introduced during the Obama Administration under FCC chair Tom Wheeler - and the more recent 2018 rules - introduced during the Trump Administration by FCC chair Ajit Pai. Internet providers who had petitioned the Supreme Court said they support an open Internet. Alito Jr. and Neil M. Gorsuch said they would have taken up the case and vacated the lower court ruling as moot, presumably because of the Trump administration changes. In this case, the decision goes against the Pai/Trump doctrine and bolsters the Wheeler/Obama version of net neutrality. Neither Chief Justice John Roberts nor new Trump appointee Brett Kavanaugh participated in the decision. In his ruling on U.S. Telecom Association, Kavanaugh called net neutrality "unlawful" as the 1934 Communications Act "does not supply clear congressional authorization for the FCC to impose common carrier regulation" on internet service providers (ISPs). In the world of net neutrality, there is no issue too small to be argued over. The Supreme Court's decision does not reverse nor reject the FCC's ruling to repeal net neutrality. However, the court's choice reveals how three conservative judges would rule against prior precedent on net neutrality, with Kavanaugh likely following along based on his prior opinion on the matter. That suit, which is also pending before the D.C. Circuit, is quickly becoming the center of the legal battle over net neutrality now, with the Supreme Court deciding not to hear its net neutrality case. But today the Supreme Court refused to do so. Ucciso in Messico, parla il figlio dei 3 napoletani scomparsi: "Morte inaccettabile"